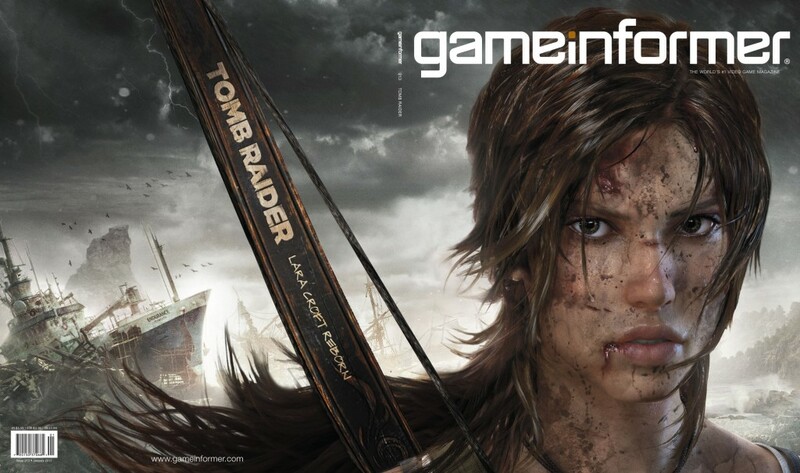 To build an entirely fresh Lara – a culturally relevant hero worth of the attention that once came so effortlessly – they must break her first. 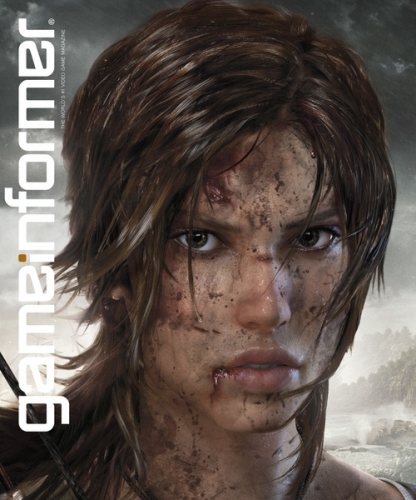 In this new adventure – simply titled Tomb Raider – a younger and inexperienced Lara Croft must endure both physical and emotional trauma to survive. 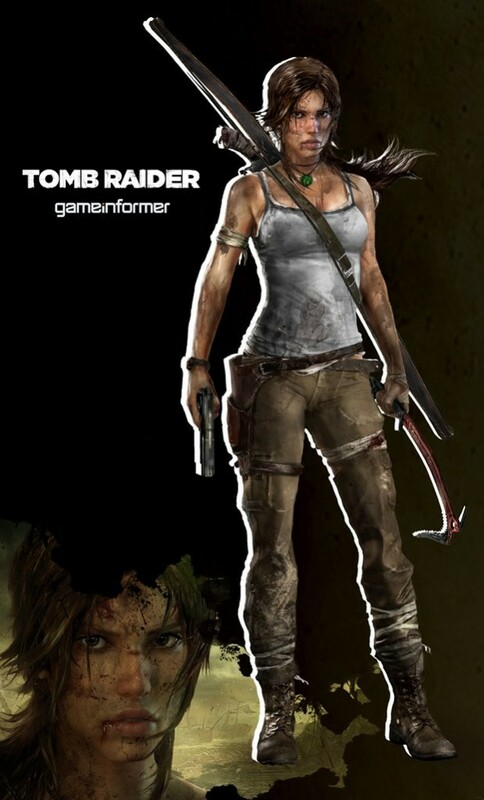 I’ll be the first to admit that I inwardly groaned when I heard another Tomb Raider was in the horizon. Now.. I’m pretty stoked. What do you guys think? If anything, it’s a hot picture no? [UPDATE] New pic was just released. FULL BODY PICTURE FTW!! Yeah there is an air of "hot" surrounding the picture. As for the game, I have deliberately avoided all of the newer games except for the arcade one. I'm not sure why but I guess I just thought "here we go again" and then had all my worries confirmed that it would be sub-par especially compred to the Uncharted series. I have to say though, I like the Idea behind this one and will probably look into it. Thanks for keeping me up to date! Oh and a note to the developers, "inexperienced" does NOT mean whiny. Please don't screw this up! I keep staring at the picture. I mean, I can't tell if she is a real person or a computer.. isn't that wild? Yeah…nice Lightning (FF13) copy. No thanks… Yet at the same time, i fully agree with Phillip Law's comment . He has said what I'm sure a LOT of people would be thinking. I cannot say that I'm at all excited about this "new" TR. Mostly since the whole prequel craze is really being overplayed. Not just in games, but anything that involves storytelling. You pretty much know everything is going to turn out. Any twists and turns will most likely be solely contained and meaningless, comparatively. Metroid: Other M comes to mind. Let's just hope that the devs see that this has potential to be great and are not trying to crank out a half-baked abortion designed to milk a few more bucks of what seems to be a dying series that sold mainly as a fan service. We are just going to have to wait and see. I received an e-mail via Square-Enix today. It appears that they, Crystal Dynamics, and Eidos are announcing this thing together. Why did I facepalm so hard when i saw this? The last few titles Sqeenix got their claws on seemed to be… lacking. There's something strange about titles that suddenly involve other well-known companies for whatever reason. I recall popping in Oracle of Seasons into a GBA to see Capcom on the screen. Really? For some reason I never finished it or got the other title that complimented Seasons. It just didn't capture me as fascinating like Link's Awakening did. I like like Capcom and i love the LoZ series. It's just funny that that little cooperation produced a title i had no care for. Yet NOW, after SE has put a really bad taste in my mouth with FF13 and 14, I do not want to see them near anything entertainment related until they can get back to satisfying customers on their own accord. Let alone sticking their hands in some other franchise.